Sandwiched between the work we do locally and internationally are the various ways in which Highland ministers with others around our country. Through our affiliations with the Cooperative Baptist Fellowship and the Kentucky Baptist Fellowship, we have had numerous opportunities to experience transformative ministries all around the country. From Hells Kitchen in Manhattan to the streets of Overtown in Miami, our members have participated in God’s work of Love across America. 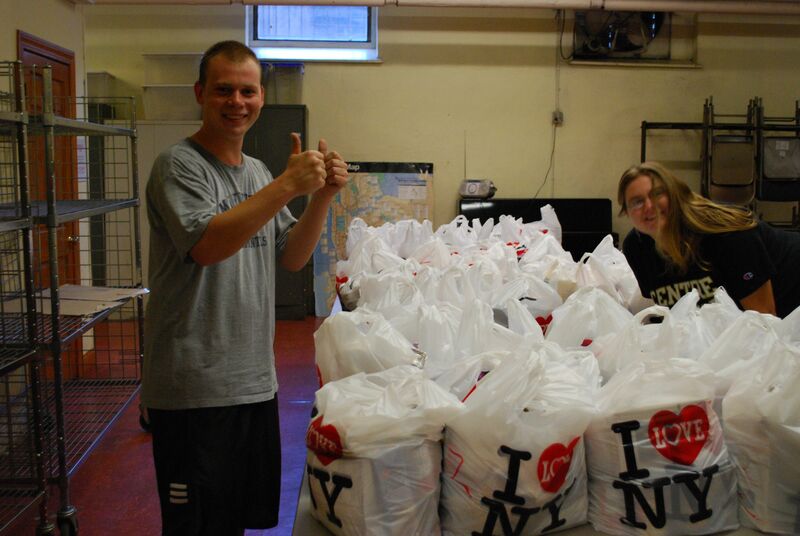 In 2012, Highland began a partnership with Metro Baptist Church in Manhattan’s Hells Kitchen of New York City. Through weekend urban immersion and weeklong mission trips to New York taken by our youth and young adults, Highland’s passion for urban ministry has been enriched by the work being done at Metro Baptist Church. Through their 501C3 organization Rauschenbusch Metro Ministries that holds all the church’s community outreach efforts, Metro Baptist Church shares Highland’s commitment to extending love and care to your neighbor. Our two church ministry staffs have shared times of visioning and prayer together. We look forward to the many ways this partnership will be lived out in the years to come. 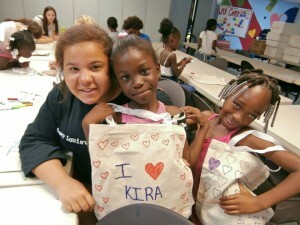 Highland continues to cultivate its passion for work in our country’s urban settings through sending our youth group on mission to serve with CBF partner organization Touching Miami with Love in the summers of 2012 and 2013. The summer of 2014 saw Highland’s youth partner with youth at TML to attend Passport Youth Camp together in Florida. Through these deepened relationships, Highland returns again to TML in the summer of 2015. Highland is engaged and invested in the national ministries of a variety of our Baptist organizations. Through our support of the Alliance of Baptists, the Baptist Center for Ethics, the Baptist Joint Committee for Religious Liberty, and the Baptist Peace Fellowship, our reach extends to issues and spaces that we couldn’t access in this capacity on our own. 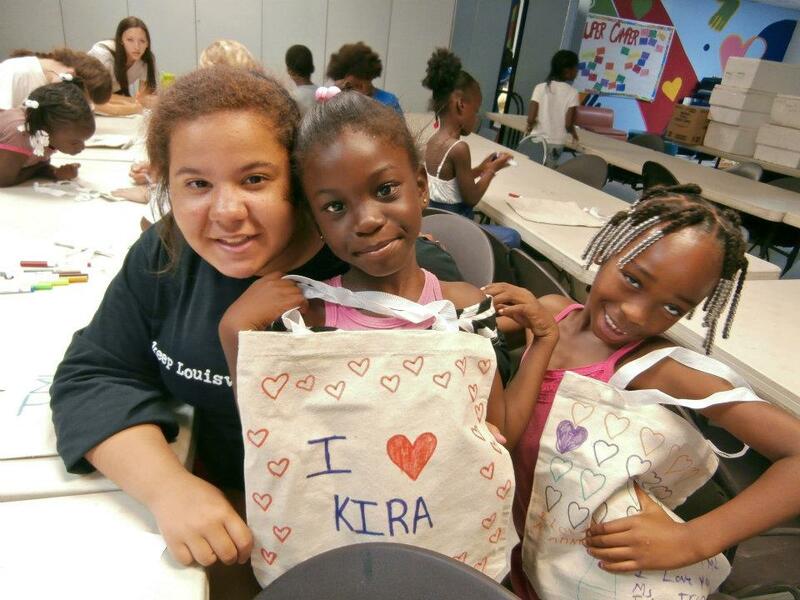 Our members are also constantly connecting to the work of Love through a variety of national organizations and ministry opportunities across the country. Our affiliations with the Cooperative Baptist Fellowship Kentucky have enabled Highland’s members to extend community beyond Louisville throughout the state of Kentucky. 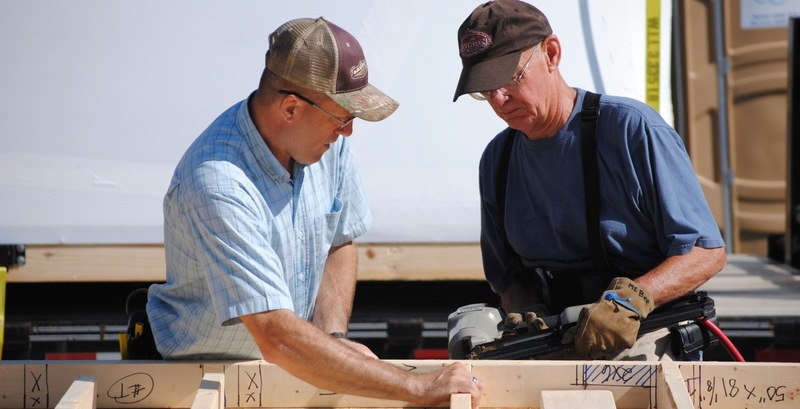 Our commitment to alleviating poverty in Kentucky’s rural communities draws us to participate with KBF’s Extreme Build, a 10-day summer experience of building a home for a family in need in our poorest counties across the state. Our youth also travel to eastern Kentucky for KBF’s spring mission weekends, where youth from KBF churches all across the state gather for a weekend blitz of physical labor to help transform a community. Highland’s support of Georgetown College and the Baptist Seminary of Kentucky represent our church’s long tradition of symbiotic relationships with institutions of higher learning. Through these relationships, we work towards the “thinking” of our “thinking, feeling, healing community of faith” motto. If you are interested in learning more about Highland’s domestic ministries, contact Lauren Jones Mayfield.